Gold rate in Pakistan today for different cities is provided here. Gold rate in Pakistan today remain steadied. 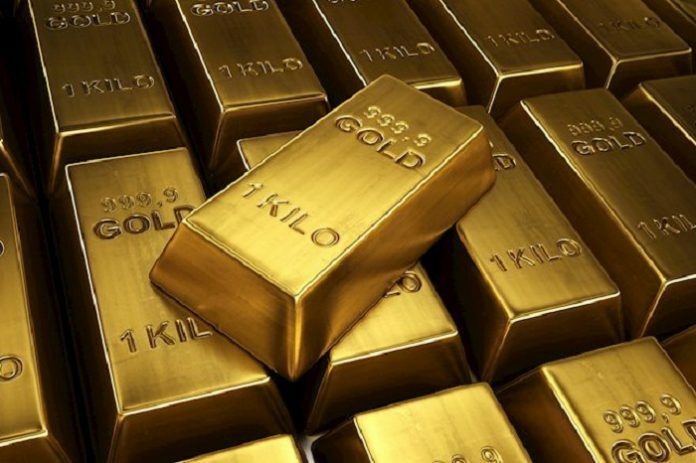 However, Gold buying and selling is affected by the fluctuation in prices. Investors usually take precautions while buying during the days which observe high gold prices. However, gold rate in Pakistan is Rs 71,100 per tola. On the other side, per 10 grams rate is Rs 60,871. As gold rate in Pakistan sometimes varies in different cities so you can check the rates relevant to your city. Just view the gold rate in Pakistan today available in the below mentioned table. 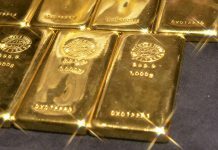 We gather gold rate in Pakistan from several cities so you can find rates relevant to your desired city. If you want to know about the currency rate in Pakistan or forex rate then visit this page.